Jax Jones is a UK chart-music sensation and one of the hottest DJs on the dance music scene. Following a guest spot at Ibiza Rocks Hotel last year, he now is back to make it his home for one month only this summer. 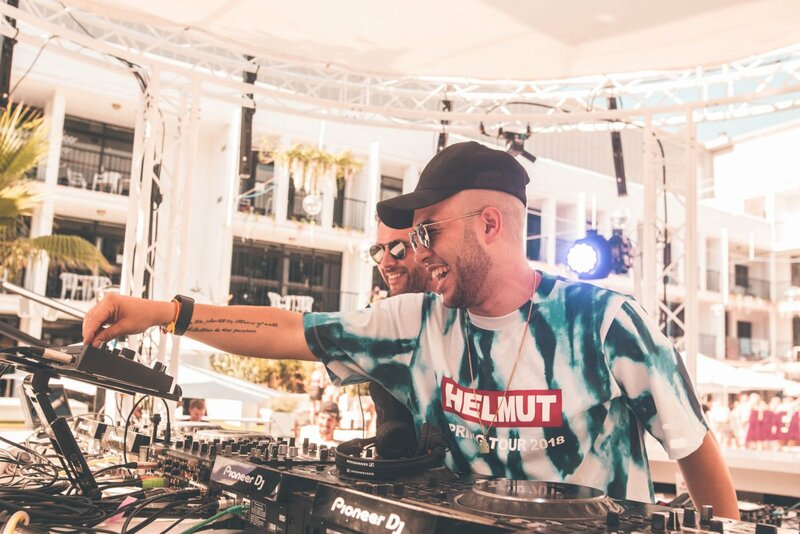 Jax Jones is best known for his collaborations with several famous names like Years & Years, Duke Dumont, Raye and many others. Releases like You Don't Know Me, House Work and Play have earned this young producer much acclaim since his breakthrough in 2015. His Snacks pool party residency takes place for four weeks from 4 June and ending on the 25 June: four dates of cool poolside raving fun. You can catch this house beat maker playing his personal brand of colourful four to the floor music, whilst soaking up the Ibiza sun. Check the calendar below for ticket sales and confirmed line-ups – we update this info on a daily basis, so stay tuned.